Blizzard has confirmed Diablo III: Ultimate Evil Edition will be released on PS4, Xbox One, PS3 and Xbox 360 on August 19. 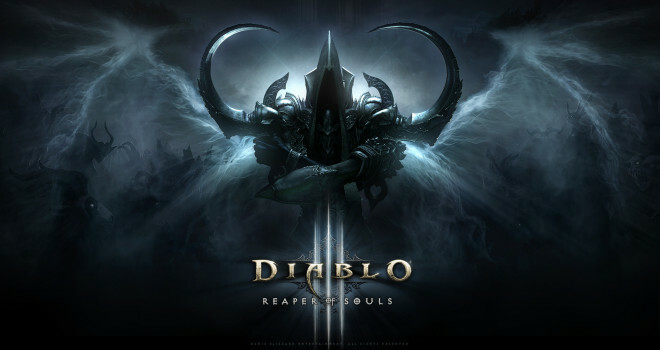 The Ultimate Evil Edition comes with the original Diablo III with its Reaper of Souls expansion and will allow you to transfer your PS3 or Xbox 360 character to PS4 or Xbox One respectively so you can continue your game progress. Another thing to note is the last-gen versions of the game are slightly cheaper at $39.99, while PS4 and Xbox One will cost $59.99. Pre-ordering the title now will net you an Infernal Pauldrons in-game item.